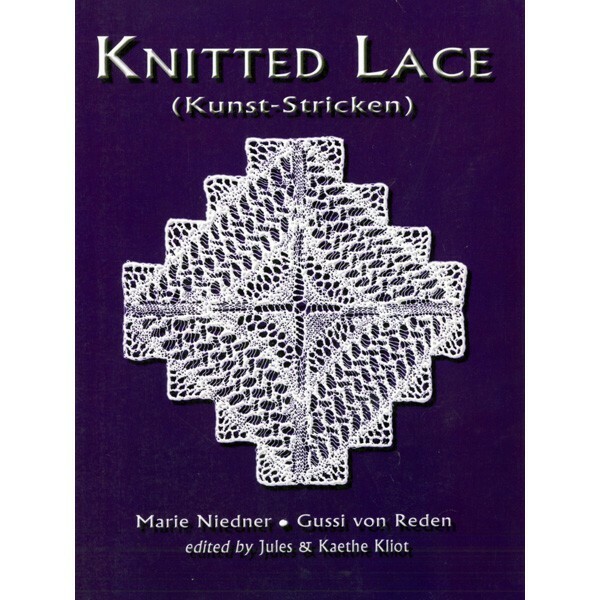 Full of old lace patterns -- each one charted. The text is in German, but the chart symbols have been translated. A valuable and timeless resource. Softcover.